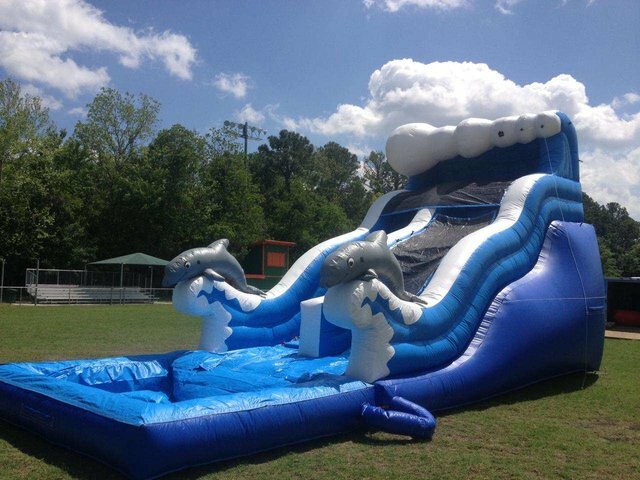 Come slide and glide with the Dolphins on this 20ft. Slide with a landing pool!! Book Today!! !